An award-winning building contractor, Sustainable Building Services offers a comprehensive, quality-focused service. Established in 1976, we have a proven track of achieving outstanding customer satisfaction on major projects across the UK. Originally established as a specialist regional contractor, we have grown substantially over our forty year history and now undertake work for some of the country's best known social housing providers. Our capabilities have broadened considerably, too. Today, we take charge of everything from new build schemes to large scale refurbishment and energy efficiency programmes. A great believer in open collaboration, we now stand as a partner of choice for housing associations, local authorities and developers throughout the UK. In addition we have been named as finalists in several recent awards programmes. Part of the Sustainable Group (UK) Limited, Sustainable Building Services works with commercial and public sector clients. The group's other business arm, Sustainable Energy Services, focuses primarily on the installation of energy efficiency measures for domestic customers. We are led by a senior management team with many decades of experience in the social housing sector. Under its direction, we have established a head office in Skelmersdale, together with regional offices and storage depots, training centres and a dedicated call centre that supports clients and residents nationwide. We have also built up highly experienced in-house teams that include site managers, estimators, quantity surveyors, training specialists, resident liaison managers and a raft of other professionals. These teams provides our core strength and expertise, which is bolstered by a large team of directly employed operatives, some of whom started out as apprentices more than 20 years ago. We therefore have a well-established, close-knit workforce that shares a common commitment to quality, best value and customer satisfaction. This is part of the reason why we continue to win places on multi-million pound frameworks across the country, and why many of these agreements are now in their second and third generations. Our company has grown by 350% since 2011 and we have delivered improvements to more than 100,000 social housing properties. One of key areas of expertise is the social housing sector. We therefore understand and support our clients' desire to maximise the social impacts of our work. We share that same dedication to making a positive and lasting impact on the communities in which we operate. Accordingly, many of our policies are geared towards creating employment and training opportunities, to working effectively with local supply chain partners and to promoting equality and inclusivity wherever possible. Likewise, we have robust policies governing waste and environmental impact, for ensuring safety and for maintaining the utmost quality in all our work. More information about our policies and company ethos can be found on the Policies and Corporate Social Responsibility page of the Sustainable Group website. The Sustainable Group is managed by a senior team with decades of experience in the building and energy saving industries. Leading this team are Derek Horrocks and Gary Lawson. As company owner and chair, Derek represents Sustainable Group at the most senior level. 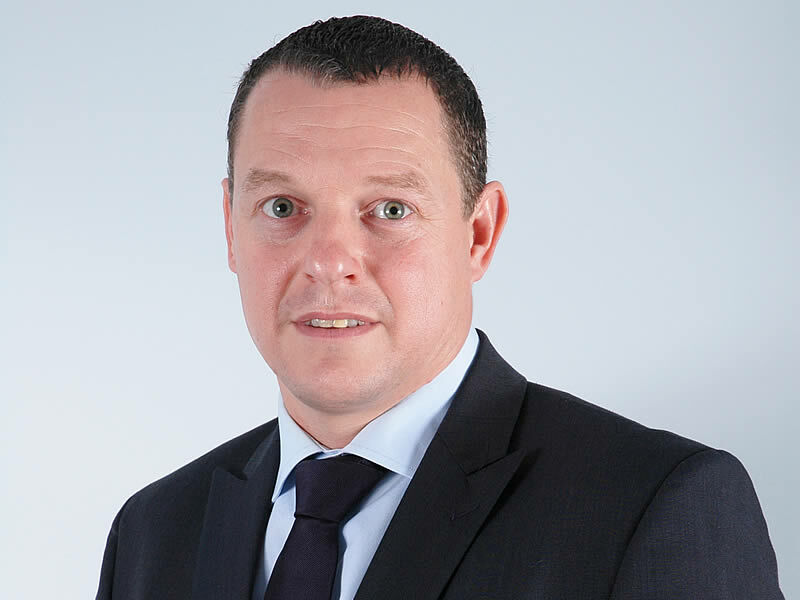 Highly experienced and respected in the social housing and energy efficiency sectors, he is a director of both the National Insulation Association and Solid Wall Insulation Guarantee Agency (SWIGA). He regularly represents the industry in dealings with government bodies such the Department of Energy & Climate Change (DECC). 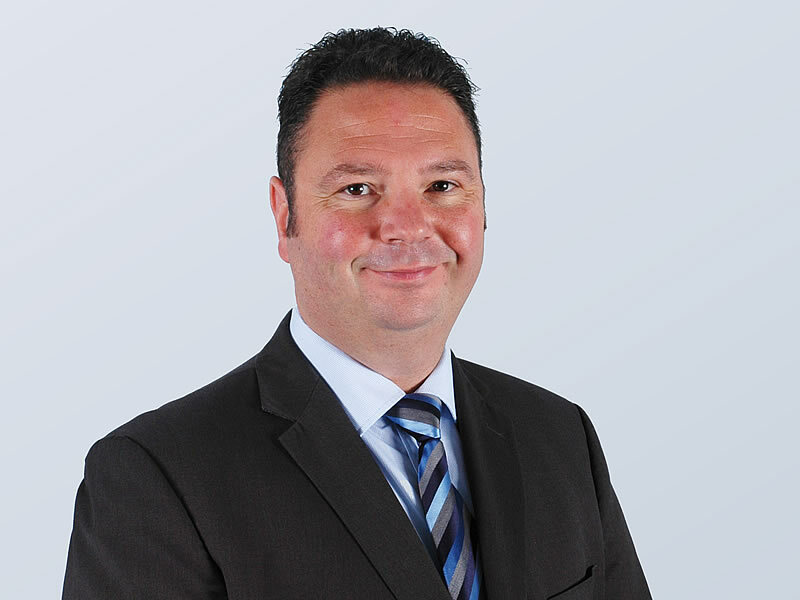 As Group Commercial Director, Gary is responsible for managing the company’s continuing growth. He has ultimate responsibility for all our commercial activities. He joined the Group in 2013 and sits on the company's board of directors. He has extensive experience of delivering major works, particularly large-scale housing refurbishment and energy efficiency projects. We have a policy of continuous improvement and strive constantly to deliver a high quality service to all our customers. We are fully committed to achieving customer satisfaction and this is reflected in our accreditations and memberships of key industry bodies.